Last year I wrote for KC Weddings Magazine on their online blog as I planned all the details of our big day! I shared dress shopping, engagement photo prep, and all the tips for choosing catering, flowers, and decor. It was a fun experience to document all the meetings and decision making leading up to the happiest day of my life. I was shocked and brought to tears when I say this beautiful four page feature in this month's KC Weddings Magazine of Nick and I on our wedding day. This is truly something we will cherish forever and I couldn't be more thankful for such a beautiful feature! I kicked off the New Year with a fashion segment on FOX 4 Morning Show! I brought some of my favorite girls with me to show off some sparkly looks for ringing in 2017! We talked about cold shoulder trends, jumpsuits, and metallic prints! Check out the video if you missed it! I love doing morning TV segments and hope to continue doing even more in the new year! I am the Fashion Editor for Kansas City Fashion Week, which means I spend a lot of time along with the other committee members working on so many details to bring the shows together. We are preparing for another amazing season of KCFW that will run from March 25th - April 1st! As part of the prep work that comes with a new season there are promotional photo shoots that help us create images to share during promotions and media outreach before the big shows. 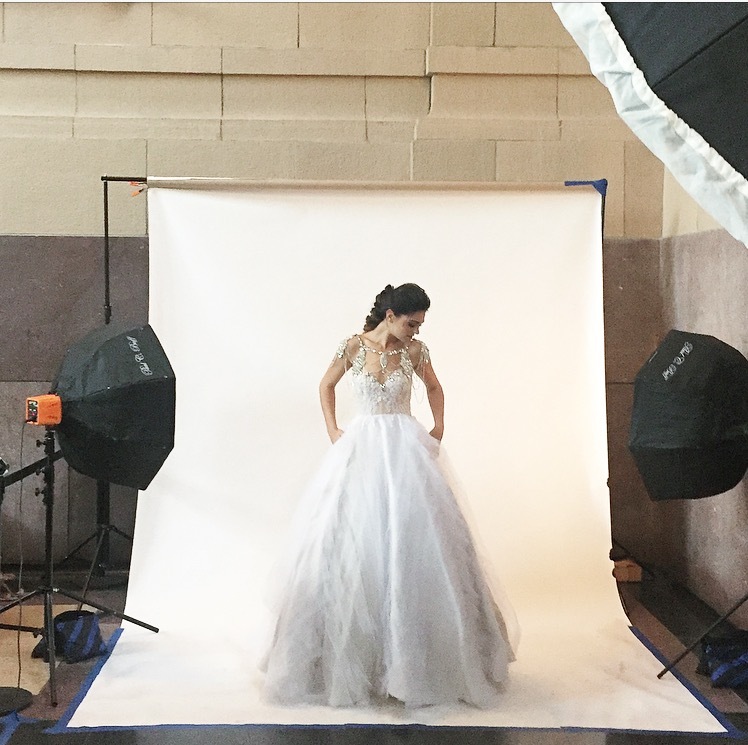 I LOVE working behind the scenes on photo shoots...you probably know that :) I also work on content for the Kansas City Fashion week blog and occasionally take over our Twitter account to cover major fashion events like this past weekend's Golden Globe Awards! It's a lot of fun and I truly enjoy being a part of the biggest fashion events in Kansas City. I have several goals for myself this year that I've spent a significant amount of time over the last couple of weeks working on. I made several goals last year that somehow got pushed to the back burner and a large "to-do" list that seems to just keep growing. I really want to make time for these things this year. It's a personal goal of mine to spend more time making a real effort to put these dreams into motion. 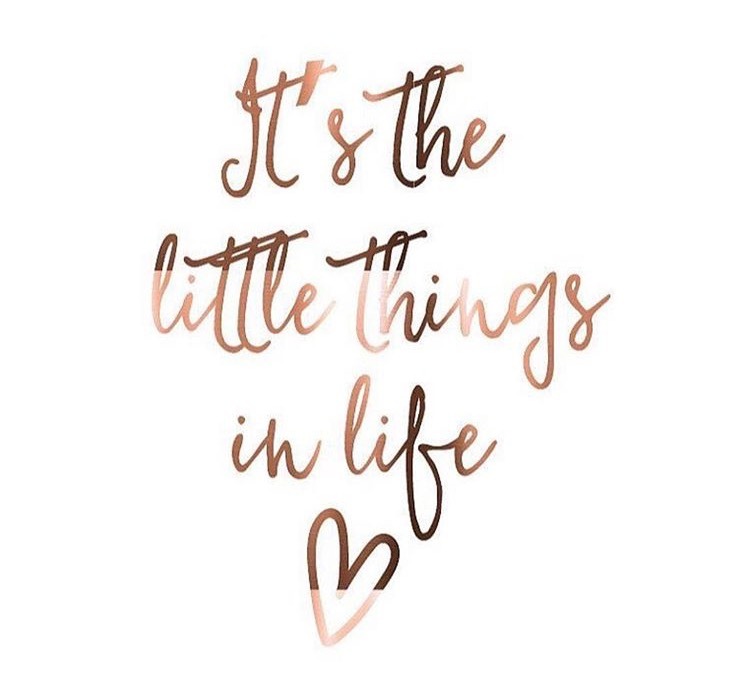 It truly is the little things that make life worth living. It might be an hour a week that I set aside for myself to research trends, read a book, or try out a new beauty product. I think sometimes it's easy to fill every moment with meetings, work, or errands but I want to make sure I'm scheduling "down time" for myself to be creative and have more balance this year! Of course, I hope that helps me create better content here on JANA STYLE for all of you to read! 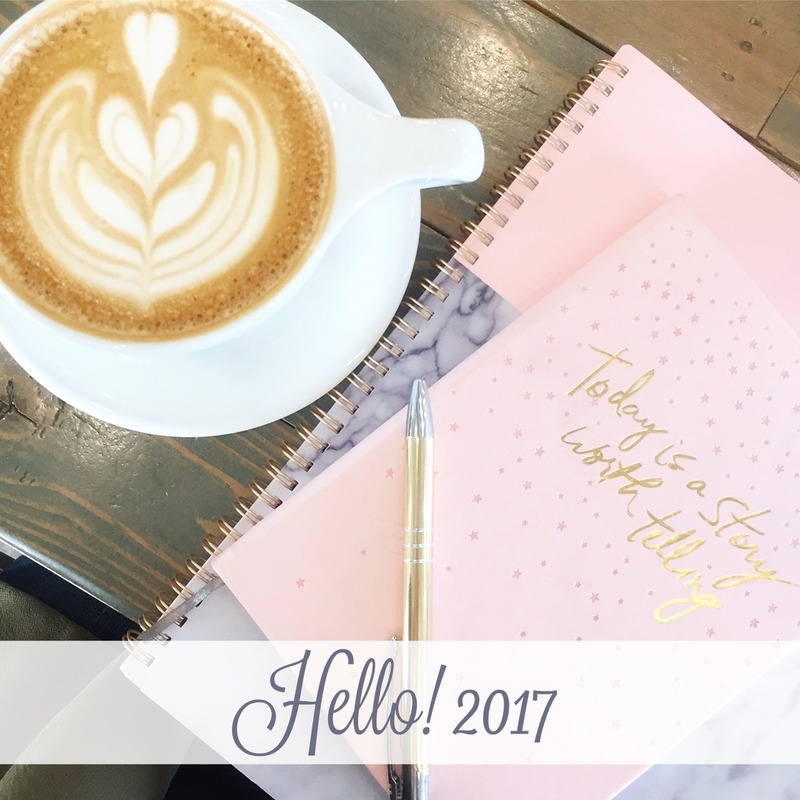 Are you goal setting and planning for 2017? What are some of your goals? OMG what a year! Congratulations on getting married and THE TV appearance! That is incredible you go girl! You go girl! Kicking off the new year the right way... keep it up! What a wonderful year! Cheers to many more successes and beautiful memories in 2017! These are some wonderful accomplishments! Congrats on your wedding and all the best in the new year! Wow! Congratulations on your wedding and that is awesome that you were featured. So cool to be on the news too! Wow! What a fabulous year!! Huge congrats on getting married! Such an incredible thing to be on the news! I love your gold sparkly top too! Lovely photos! Looks like you're having fun!